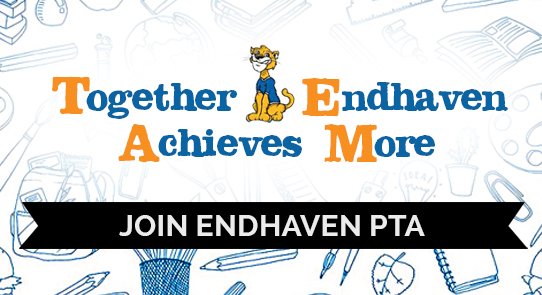 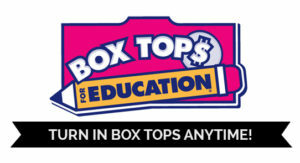 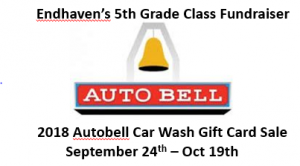 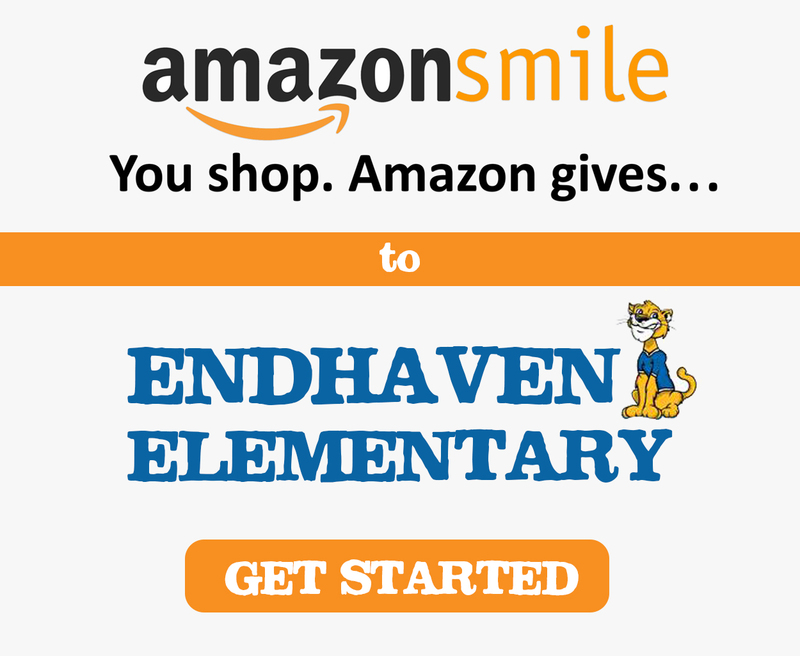 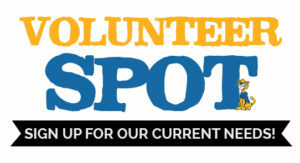 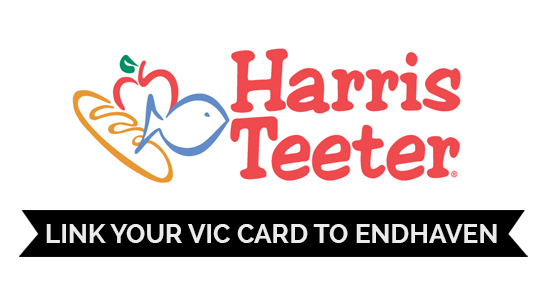 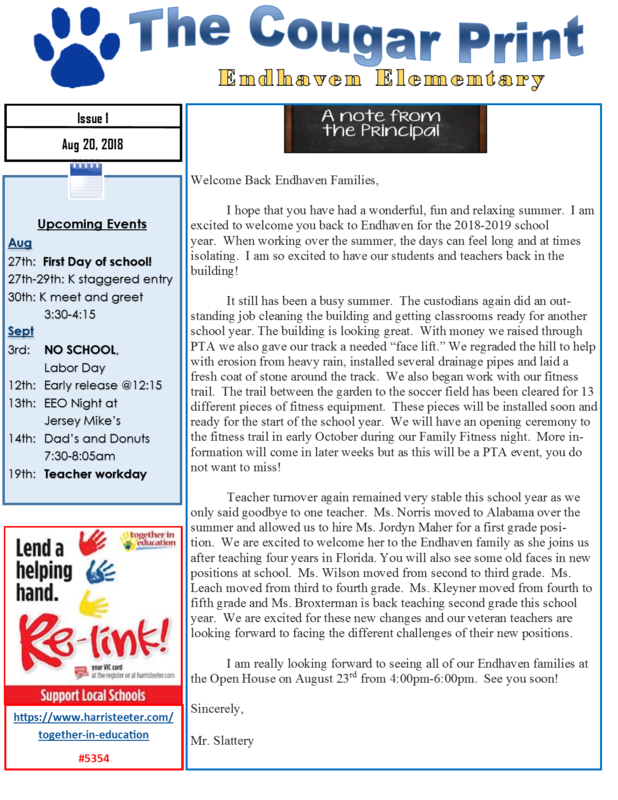 Do you have a rising Kindergartener at Endhaven or know someone who does? 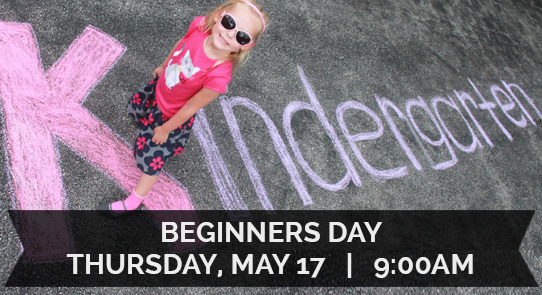 Invite them to Beginners Day TOMORROW, Thursday, May 17th at 9:00am to get great information, ask questions and even enjoy a concert performed by this years Kindergarten class (rising 1st graders). 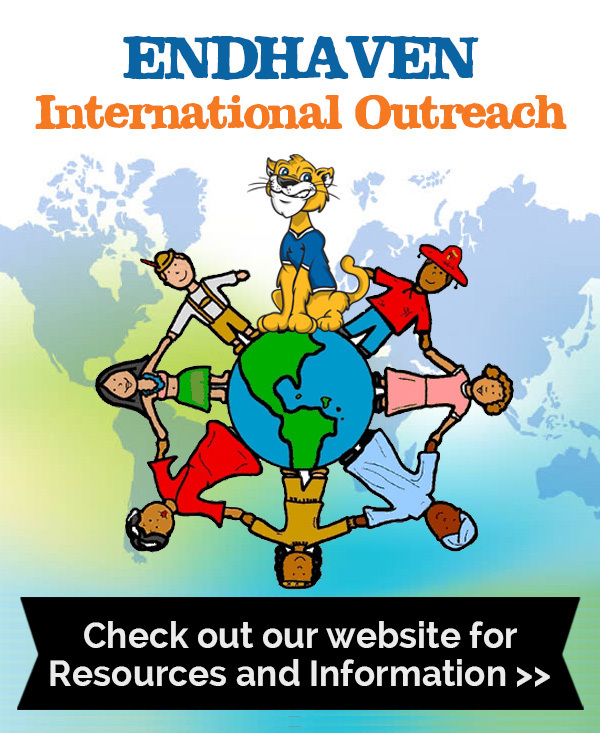 Bring your little one along and get excited about next year at Endhaven!